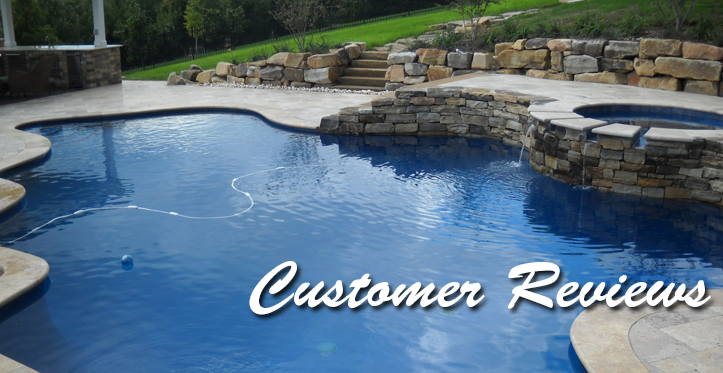 JC Pool and Spa exists to bring customer service back to the swimming pool industry. 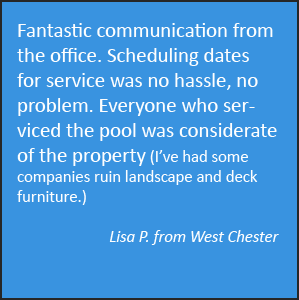 We maintain a corporate culture that empowers our team with the training, tools and desire to deliver impeccable service. 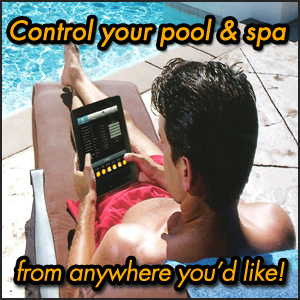 Our goal is for every customer to Experience ♦ Excellence with their pool AND their pool company.